Cannondale road bikes are known for innovation in the cycling world and the Cannondale SystemSix aero road bike is no exception. 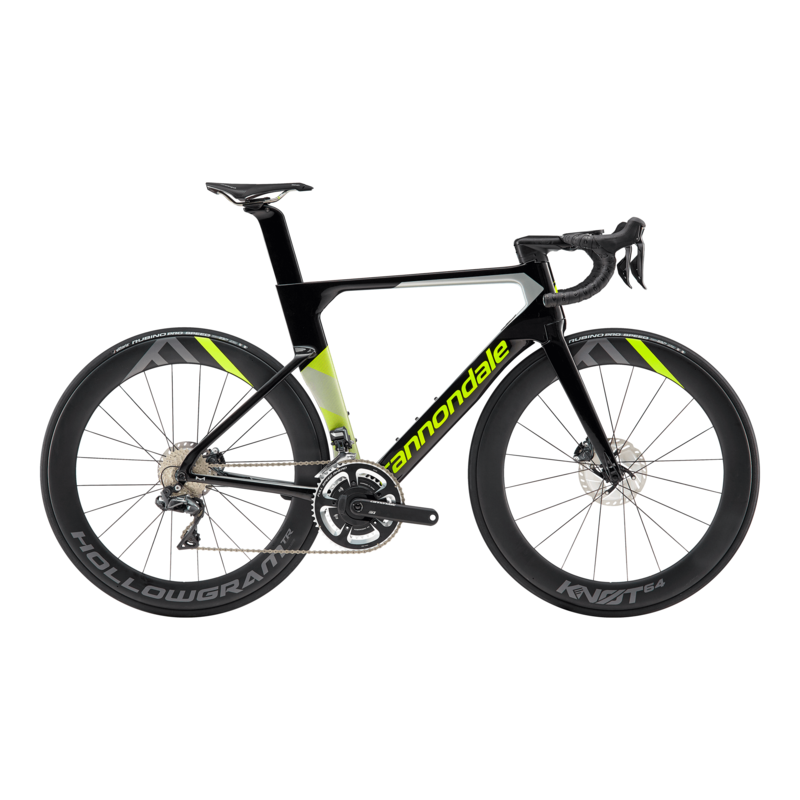 The Cannondale SystemSix Ultegra Di2 is lightweight, aero and is equipped with the Simano Ultegra Di2 electronic groupset, allowing for the smoothest gear shift possible. This is the perfect road bike for anyone looking to race and want to get that biggest aerodynamic advantage possible.